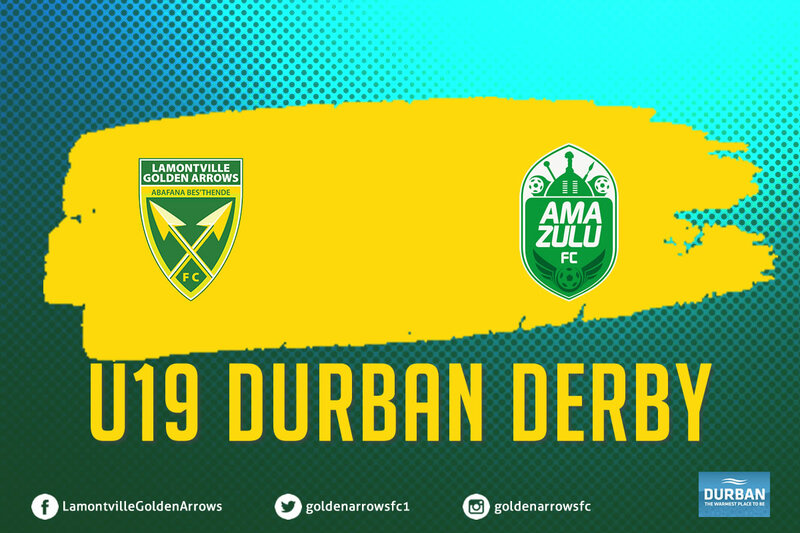 We kick off the U19 season on Sunday with a KZN derby, Abafana Bes’thende vs Usuthu, at Moses Mabhida outer fields at 15:00. The team will be looking to improve on last seasons position when they finished 2nd on the log after a very competitive season. 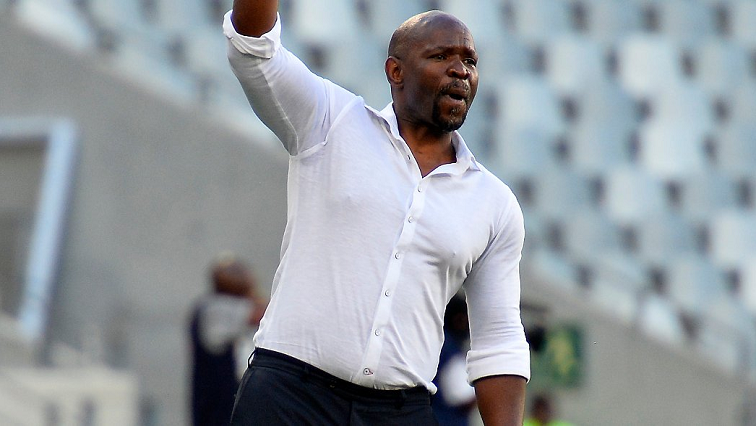 The club is looking at building depth from the u19 side for the Multichoice Diski side, and in the long term the club as a whole in the season. At the same time, the team has set themselves a target of contending the season and acquiring top position on the log come the end of the season. 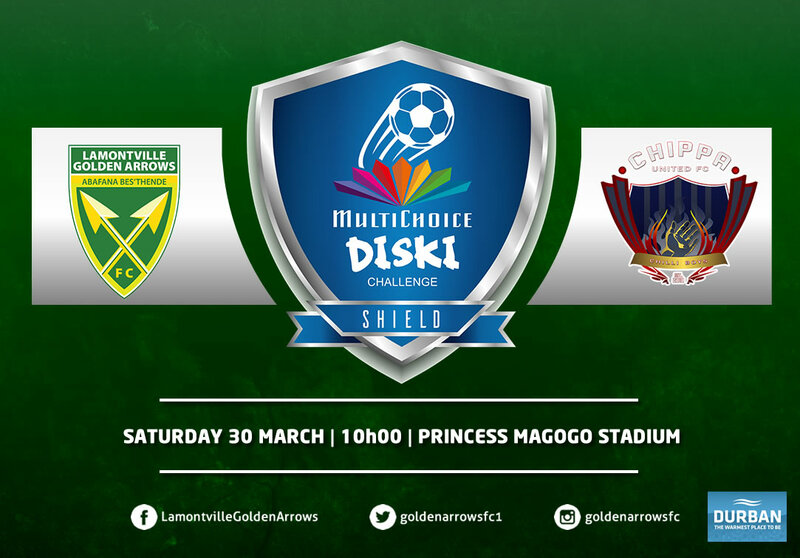 The opening encounter will produce a well contended 90 minutes with both of the sides looking to get off on the right foot and not giving any love for the opposing sides. The game is free to come and watch and we would encourage anyone who would like to watch the encounter, to get to the stadium to support the youngsters.